Location, convenience and amenities! 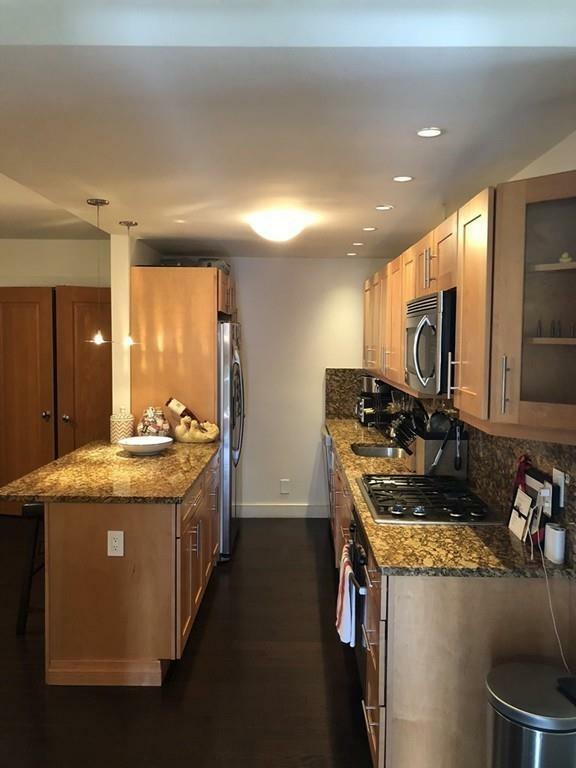 Stunning City Views from this southwest, 1 bedroom corner home with private balcony. A gracious foyer welcomes you as you enter, granite counter tops in a beautifully renovated unit with high end appliances. Generous living and dining area. Built-in custom closets. 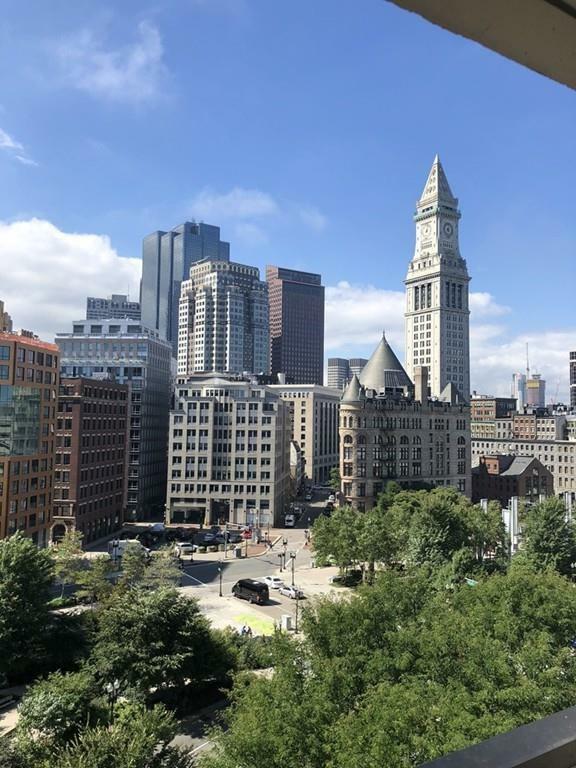 Harbor Towers is located on Boston's historic Waterfront and is steps from the City's financial center, and the cultural oasis of the North End. All in a premier, concierge building with on-site management, and a Seasonal pool on the harbor's edge with landscaped grounds. Offering City living at its best. 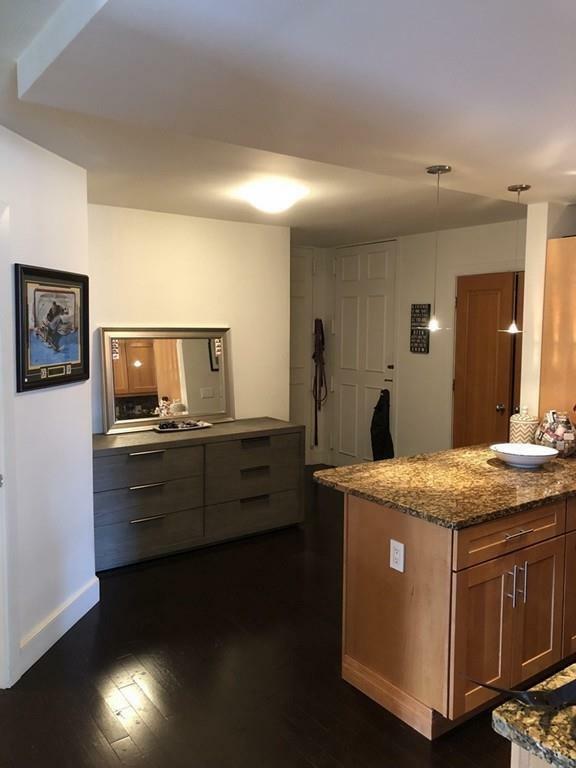 Listing courtesy of Dallin & Gollinger of Coldwell Banker Residential Brokerage - Boston - Back Bay. 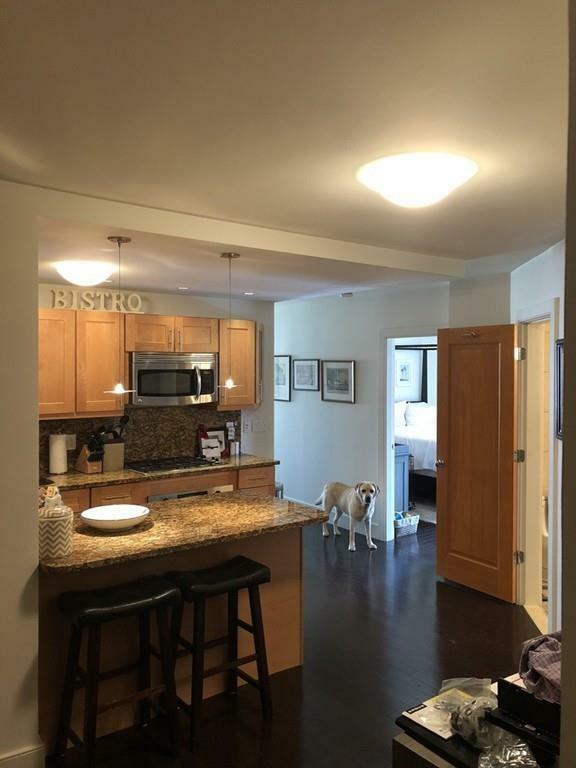 Listing provided courtesy of Dallin & Gollinger of Coldwell Banker Residential Brokerage - Boston - Back Bay.